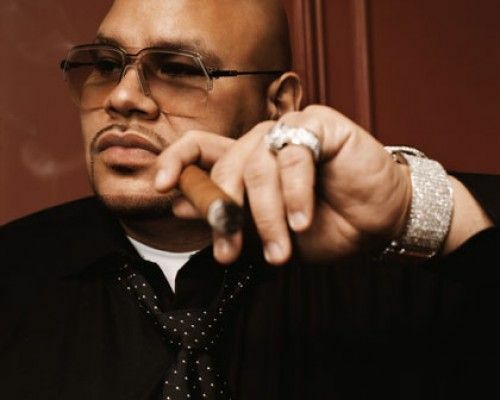 On 19-8-1970 Fat Joe (nickname: Fat Joe da Gangsta) was born in South Bronx, New York City, New York. He made his 5 million dollar fortune with Jealous Ones Still Envy (J.O.S.E. ), Lean Back & What's Luv?. 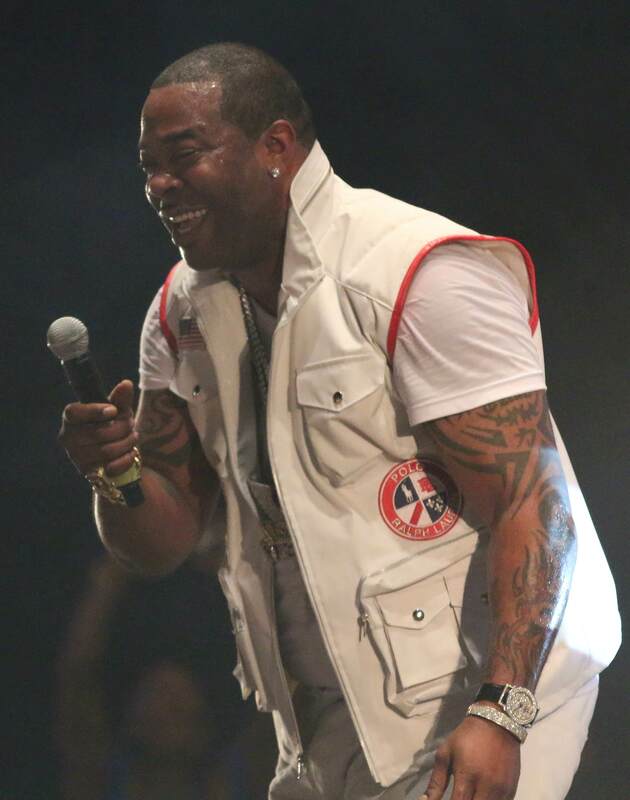 The musician is married to Lorena Cartagena , his starsign is Leo and he is now 48 years of age. 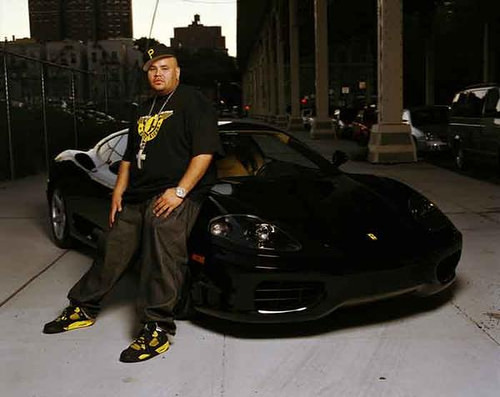 Joseph Antonio Cartagena, better known simply as Fat Joe, began his music career with the hip-hop group Diggin' in the Crates Crew before starting his career as a solo rapper. Apart from his successful music career, Fat Joe also appeared in a number of films such as Scary Movie 3, Happy Feet etc. 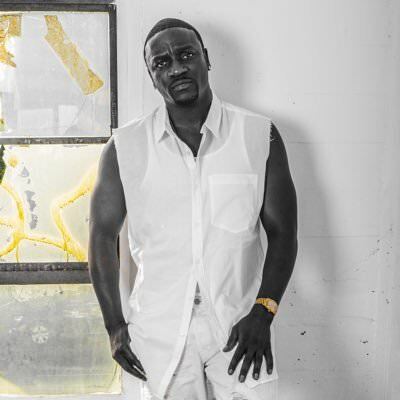 He is currently hosting a podcast on Tidal, Coca Vision, where he discusses pop culture, music etc. with his fellow musicians. 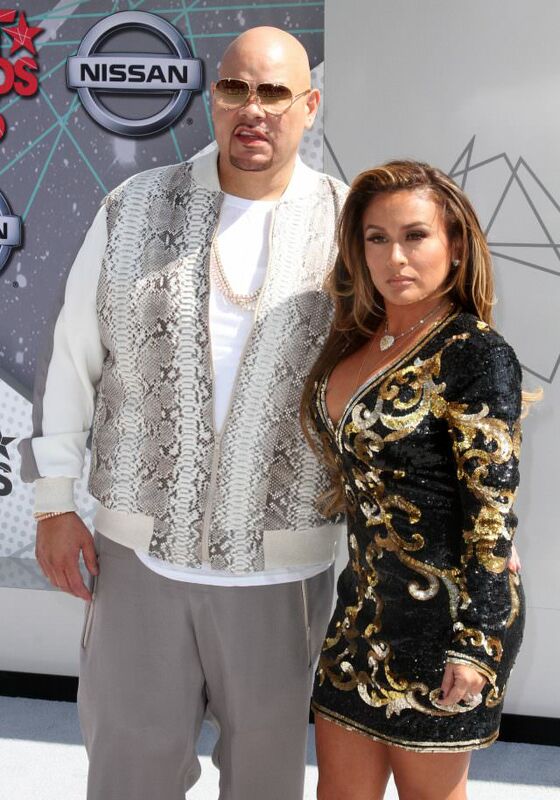 Fat Joe is married to Lorena Cartagena and they share three children. 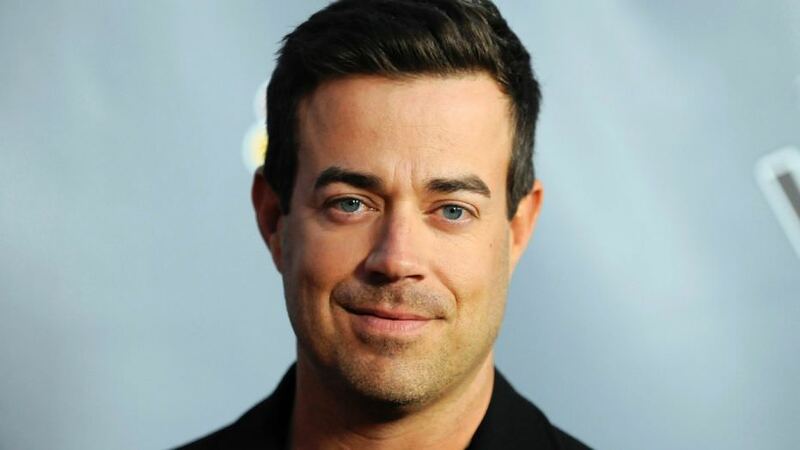 In 2013, he was sentenced to four months in prison for tax evasion. 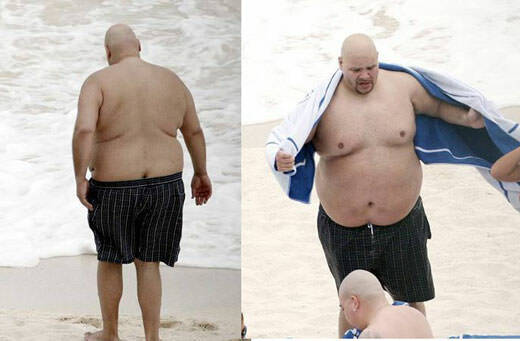 Where does Fat Joe live? 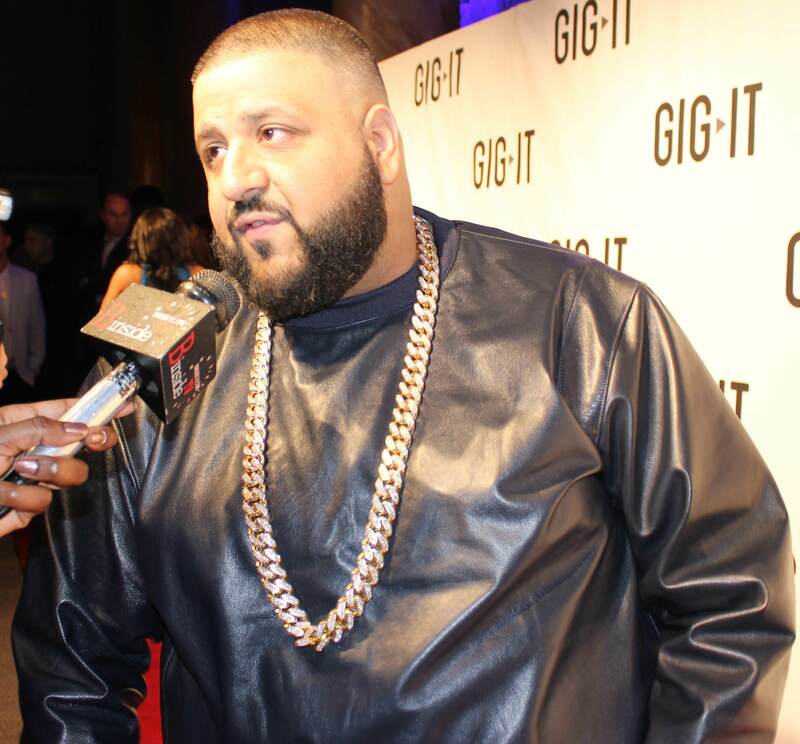 And how much money does Fat Joe earn? 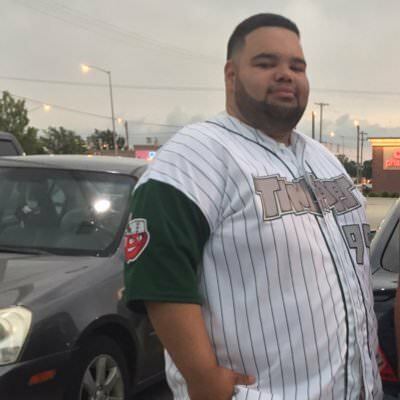 Who is Fat Joe dating in 2019? 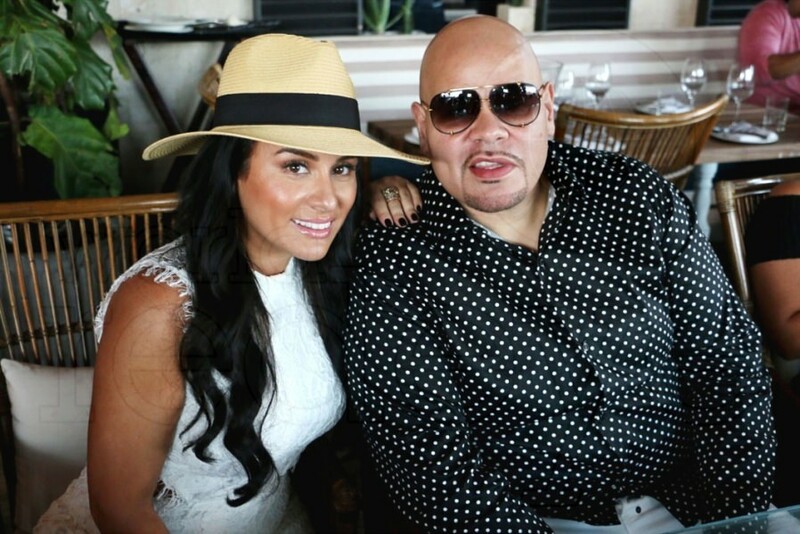 Will the marriage of Cuban musician Fat Joe and current Wife, Lorena Cartagena survive 2019? 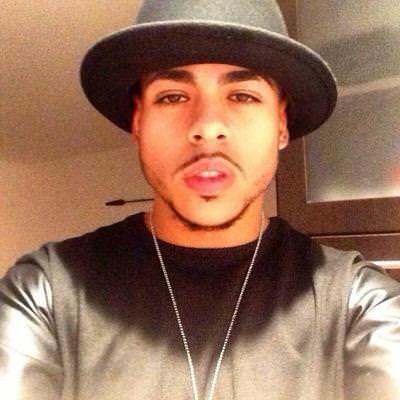 This cool musician originating from South Bronx, New York City, New York has a hefty body & round face type. 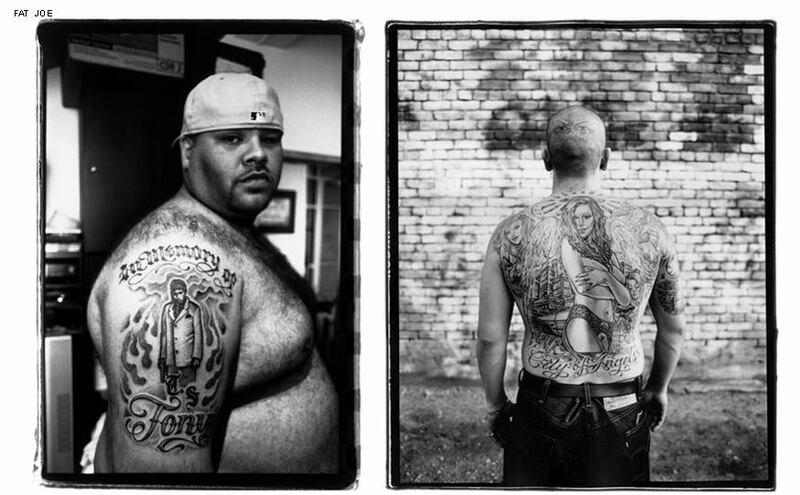 Fitness, workout and diet Fat Joe has been battling his weight for many years. He managed to lose around 50 kg and he tries to stick to a low-carb diet. 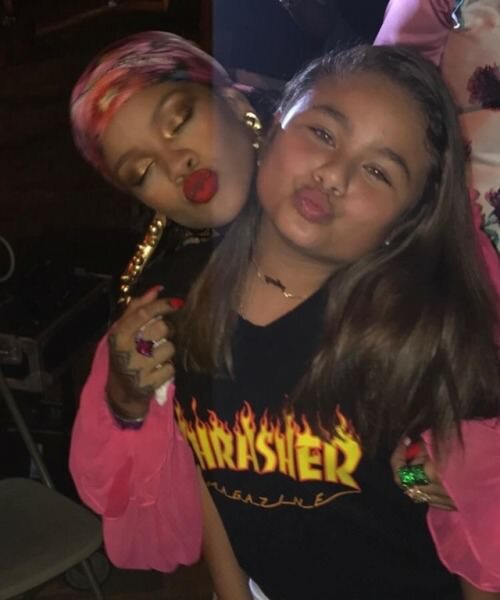 Does Fat Joe have official Social Media profiles?